If only we had introduced the Hard Euro, as the UK Prime Minister at the time, John Major, had suggested! Sadly his proposal came just too late, as the EU Euro enthusiasts were already pressing ahead with their own plans to create a single, Euro, currency that would replace domestic currencies such as the Frank, Mark, Lire and of course Drachma. John Major’s idea can be seen working perfectly well here in Peru, which I have been visiting for the Mont Pelerin Society conference in Lima. 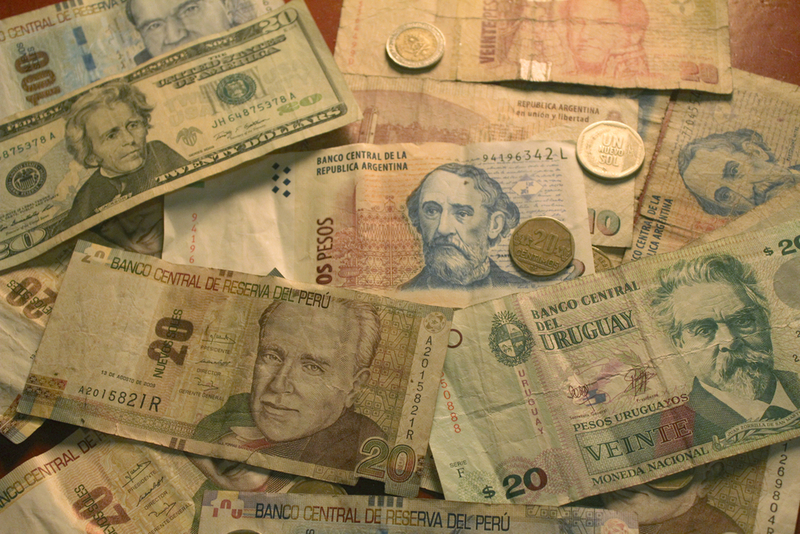 Being close to the US in terms of trade, and reasonably close – well, in the same hemisphere – in terms of geography, and having a border with Ecuador, which uses the US Dollar as its currency, US dollars circulate quite freely here, alongside the domestic currency, Soles. Dollars are most obvious in the capital and in tourist areas, and indeed the ATM cash machines at the banks will dispense them in everyday quantities. They are commonly accepted, particularly for larger transactions. The result is that there is a competition between currencies, Dollars and Soles – just as Hayek proposed in the 1970s and as Robert Miller outlined, in a recent Adam Smith Institute paper ‘What Hayek Would Do’. The effects are interesting. Because of the prevalence of Dollar usage, there are limits to the extent that the monetary authorities in Peru can overextend and devalue Soles. They know that if their currency loses its value, more and more transactions will be done in Dollars. We used to think that there would need to be a difference of perhaps 5% or more (and perhaps a widespread feeling that the gap would widen) between the value of competing currencies in order for people to shift from one to the other: which made a lot of people say that competition in currency would not work, because it would lead to big wrenches from one currency to another. But the opposite seems to be the case. As one currency loses a bit of value, more and more people make their transactions in the other. The marginal differences in people’s currency use is enough to keep up the pressure on the domestic authorities. And the authorities know that they have no influence on the value of the Dollar – the value of which might, at any point, become inappropriate to local economic conditions – so the last thing they want is people rushing to take out Dollar loans and relying too heavily on Dollars, since then the authorities would lose all control over monetary conditions. Equally, the public are pretty savvy about their finances. Announcements from the Federal Reserve in Washington lead to radio chat shows in which people debate whether they should be taking out mortgages in Dollars rather than Soles. Just the sort of competition that Hayek might have hoped for – no big wrenches, just lots of individual decisions made at the margin. Wouldn’t that be nice in Europe? A currency that had to prove its worth to people by being at least as good, and maybe slightly more solid, than their own, and which people could choose (or not) if they desired. Indeed, even in non-Euro countries like the UK, it would be rather refreshing for people to have the choice over which currency they used. It might have moderated the reckless expansions of the early 2000s and made the post-2008 adjustment very much quicker and less painful.